Today, September 5th, is the 86th anniversary of the first Oswald the Lucky Rabbit cartoon from 1927 called Trolley Troubles. Who is Oswald? 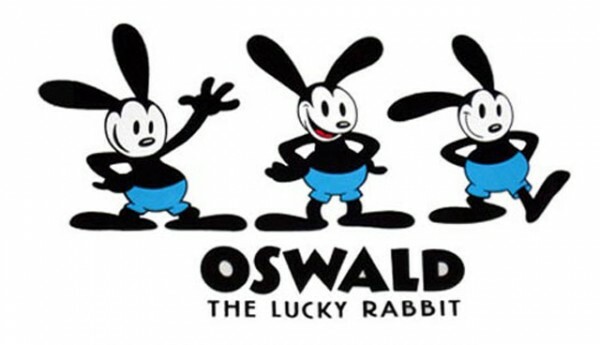 Oswald is a rabbit and was Walt Disney’s first animated character. He basically had Oswald taken from him. The upside? It led to the creation of Mickey Mouse and the rest of that story is history! 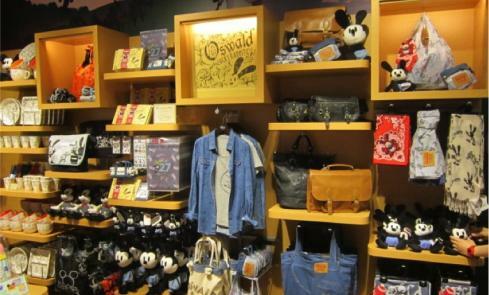 Oswald was reacquired by the Disney company and has started to make an appearance on merchandise, in the parks, and in the video game Epic Mickey 2. Crazy how things go sometimes!